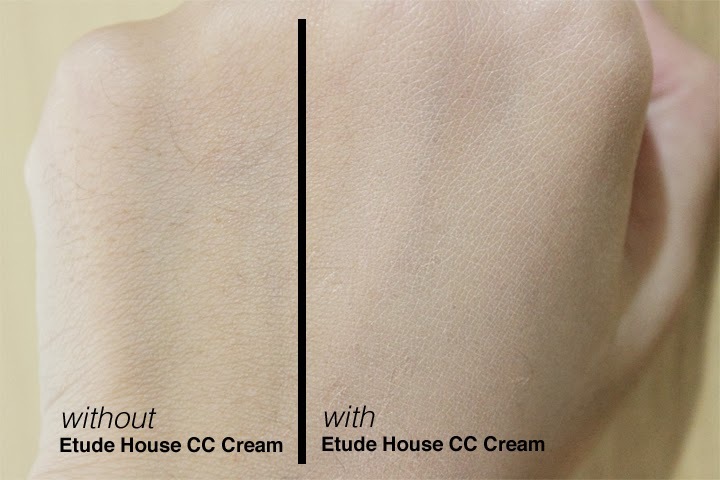 I am so glad that I have finally tried this CC Cream from Etude House. Etude House actually came up with this CC Cream since 2013, and I've been tempted to try it out since it first came out! They produced two types of CC Cream, "Glow" and "Silky", I chose Silky because I love matte finish, I have oily skin so I don't need more products to make my skin look glowy, or worse, greasy. But if you have dry skin, I recommend you to use the Glow version, it will make your face look healthy and radiant instantly! 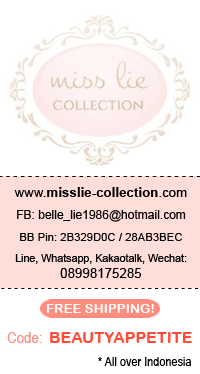 I received my Etude House CC Cream from Miss Lie Collection, proven trusted seller since 2009, they sell original and ready stock beauty products from Korea, Japan and also US. And not to mention they sell the products cheap, a lot cheaper than local store! For example, in store Etude House sells this CC Cream for IDR 450,000 but Miss Lie Collection only sells it for IDR 225,000 which means 50% OFF!!  This multitasking, 8-in-1 formula hydrates, primes, conceals, treats, and protects skin at an easy single step for a healthier complexion, inside and outside. It glides on with a silky smooth finish. The consistency is creamy, but not really thick. 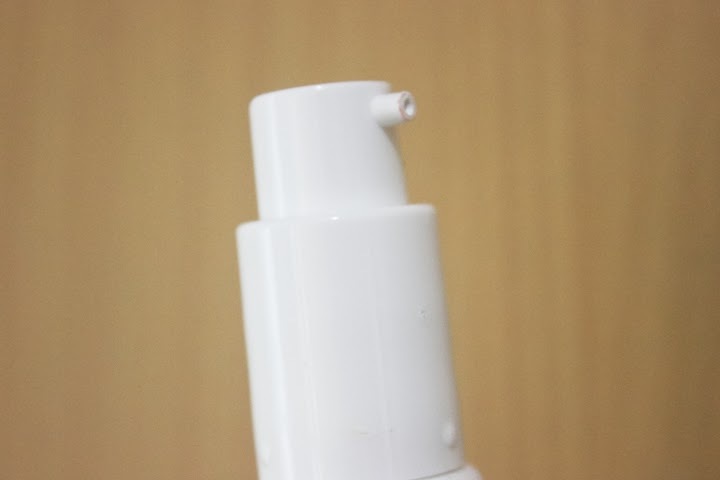 After you apply it to your skin, the cream will turn into beige color, however it looks pinkish beige on my face, and thankfully it doesn't look gray like most of Korean brand BB Cream. 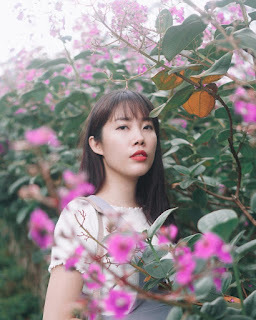 The shade can be too light for some skin tones, so you have to use small amount of product first and build the coverage by adding the product little by little. 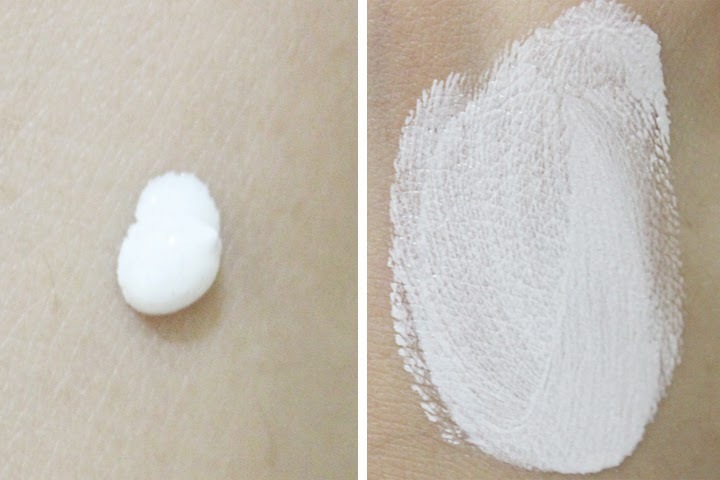 You can wear it alone for natural appearance, or you can also add some powder after to match out your skin tone. 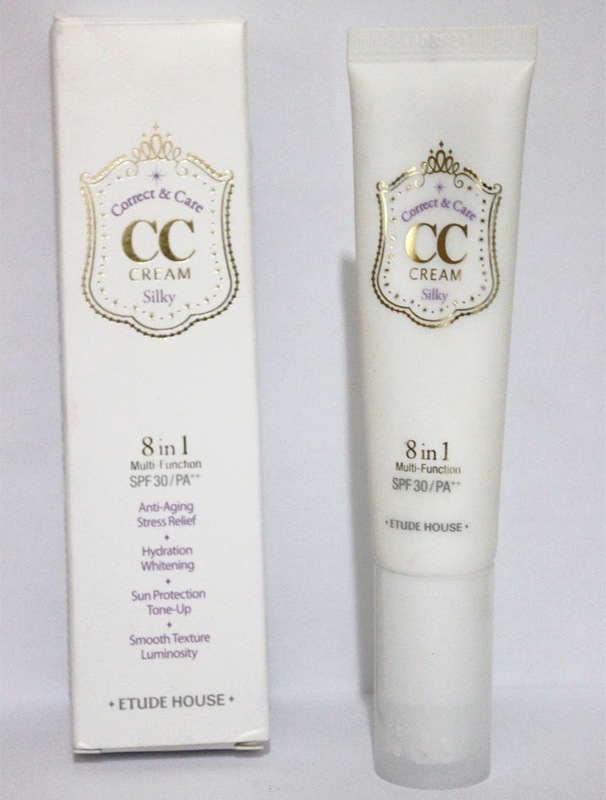 In most of the day, I use it before my powder, but on special occasion, I use this CC Cream as a base. Even though the coverage is not as great as BB Cream, but CC Cream can work as a base, just use it before your foundation! From the picture above, you can see that the coverage is really sheer, but you can build it up to second coat. It covers my redness, but I don't think it can cover acne scar perfectly, so you're still gonna need concealer for that. The staying power is pretty good, it will smooth and even out your skin and makes your skin looks silky and radiant, but the oil control is so-so in my opinion, my face will look glowy after more than 5 hours. 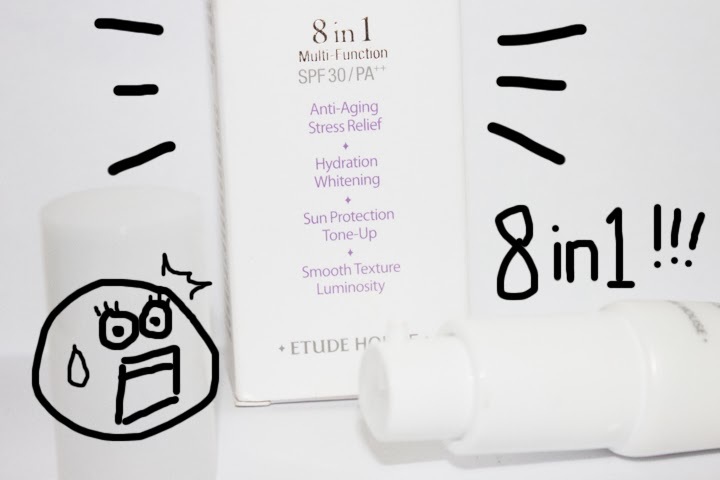 I recommend this product if you're looking for product that has sheer and natural finish that you can use on daily basis, because it has SPF30, anti-aging formula, even out skin tone etc. pengen banget nyobain ini tapi masi liat-liat pendapat orang.. Thank you for the review, jes!